I just toured two brand new model homes at Windwood by Neal Communities. If you like the idea of a brand new home with zero CDD fees and low monthly homeowner association fees (only $1,177 annually), then Windwood might fit the bill. 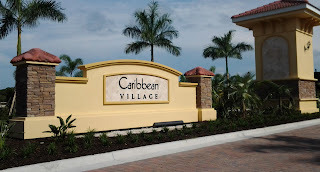 The drawback is that Windwood will have no community pool or clubhouse, and yard maintenance is the responsibility of the homeowner. There are 5 floor plans offered in Windwood, with the starting price for the 1772 square foot Expression model at $259,900. The most expensive model, the 2-story Ovation model, provides 2577 square feet and starts at $304,900. 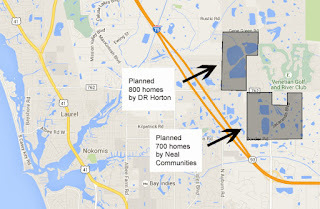 These prices include base home site, and lot premiums apply for lake and preserve views. 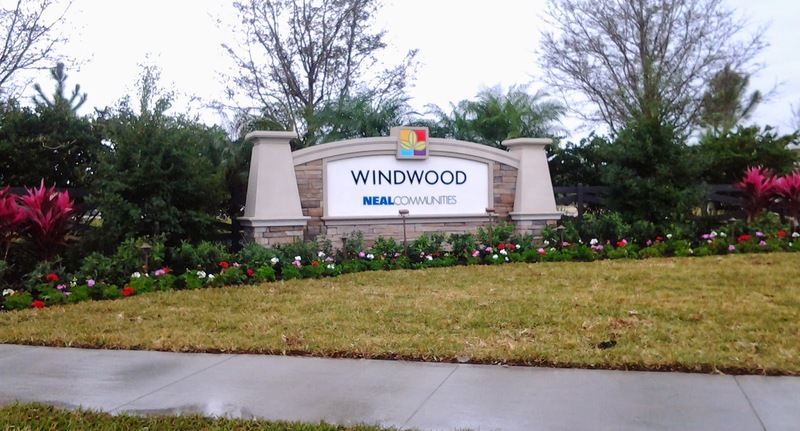 I have been a fan of other Neal Communities new home developments, but I feel like Windwood misses the mark. The Expression model has a lot of wasted space with an outdated formal living room that is not open to the rest of the house. I am also not a huge fan of 2-story homes in our area, especially at resale. 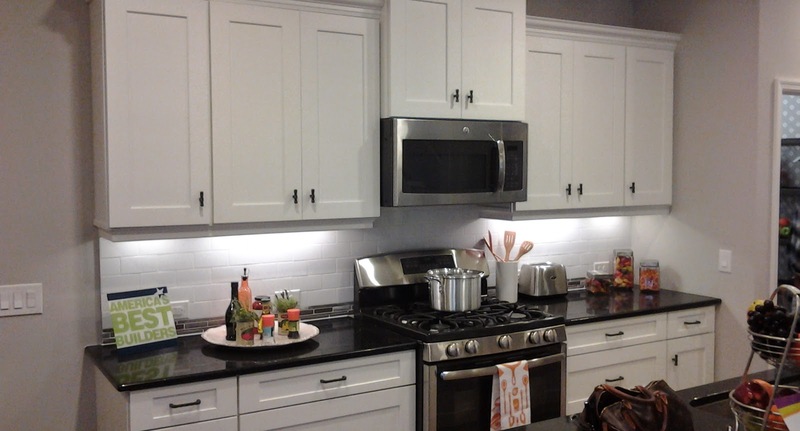 The styling in their model homes could also be toned down: none of it seemed practical. 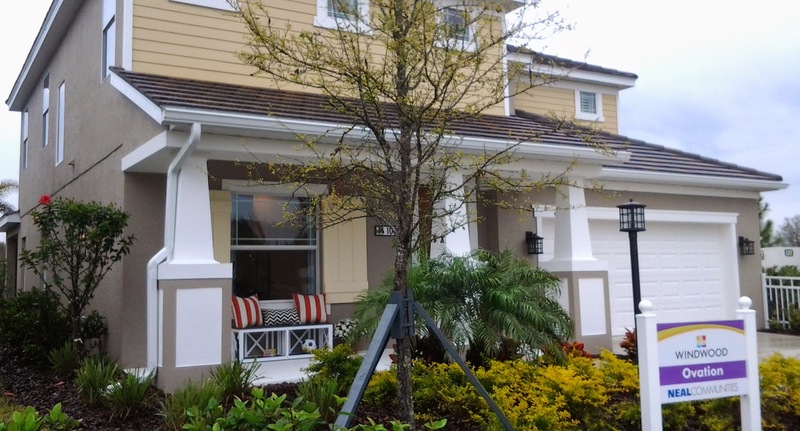 Major design trends are incorporating tone on tone and muted colors, and nowhere did I see muted colors in Neal's model homes at Windwood.